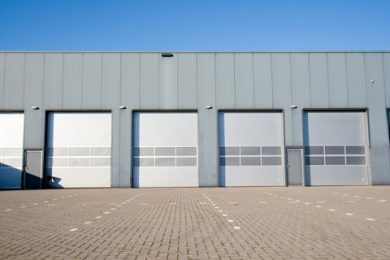 The Door Doctor of Southern Illinois prides itself on providing quality service and installation of overhead doors and operators. We are able to offer a wide variety of products in our conveniently located showroom in Benton, IL. This gives our customers the opportunity to work with our friendly and knowledgeable staff. Our warehouse is fully stocked for your shopping needs. We have a wide variety of items for you to purchase and take home without needing a service call. 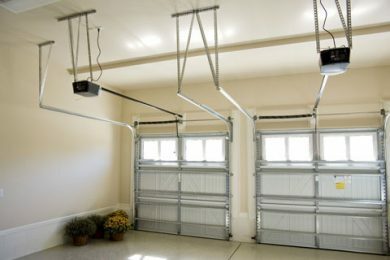 If you need overhead garage door repairs for your residential or commercial property, have Door Doctor of Southern Illinois perform quick, proficient repairs at a sensible price. No appointments necessary, simply stop by our showroom in Benton, IL. We’re a locally owned and operated family business. We can handle any of your needs from basic service, to broken springs, operator repair or replacement, new garage door, and custom framing. The Door Doctor of Southern Illinois is a proud member of the International Door Association (IDA), the largest association of garage door dealers in the country. 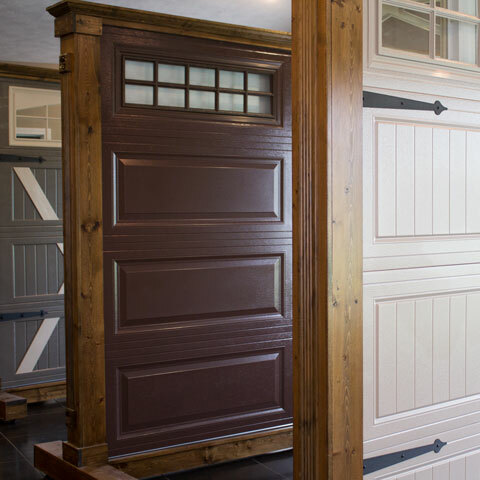 The company is an Accredited Door Dealer with employees that are IDEA certified door technicians with years of experience in the overhead door industry. We are the only company in Southern Illinois that can claim this. "This is the second time I've used the Door Dr., first time was to fix the door as it was jamming, this second time was due to the door not closing during cold weather. Christy, instead of scheduling a service call, advised me to change the down setting by turning the screw and seeing if that worked, it did! They could have made the money by sending someone out but took care of my problem over the phone, that's the true definition of 1st Class Business. I would and will highly recommend them to anyone who asks and will ALWAYS use them in the future. Thank you Christy and Door Dr for maintaining Southern Illinois values!" 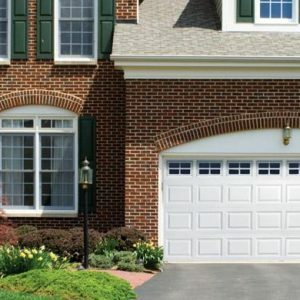 Established in 2003, The Door Doctor of Southern Illinois has become one of the largest garage door repair and sales companies in Southern Illinois. 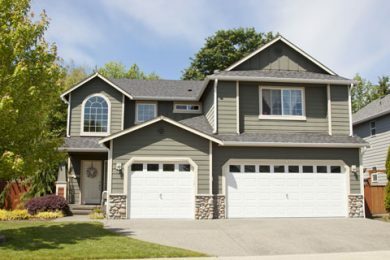 We can handle any of your needs from basic service, to broken springs, garage door opener repair, operator repair or replacement, new garage door, garage door repair, custom framing, or any of your commercial needs.